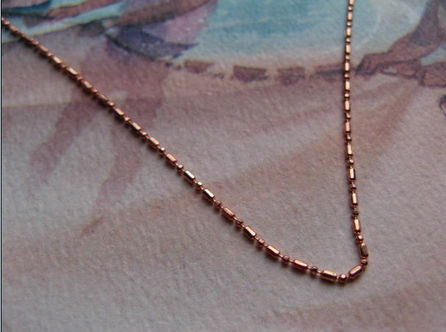 Copper Plated (Not solid copper) 23 1/2 Inch Necklace #201. Ultra thin chain. Comes with a copper lobster clasp.